There is lots of fun to be had over spring break here in New England! 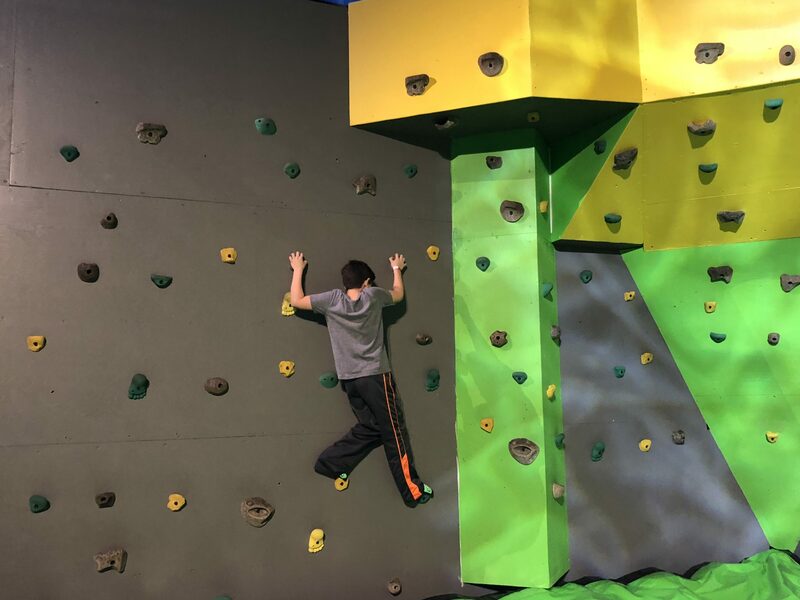 Young ninjas from across New England will be transported to the ancient training Dojo where their favorite NINJAGO® ninjas train at LEGOLAND Discovery Center Boston for LEGO® NINJAGO® Days held during April School Vacation Week, April 16-22, 2018. Activities will include viewings of the new LEGO® NINJAGO® Master of the 4th Dimension 4D movie which premieres on April 7th, LEGO® NINJAGO® MINILAND takeover and scavenger hunt, LEGO® NINJAGO® themed build in the Master Builder Academy and photo opportunities during the week with LEGO® NINJAGO® ninja Kai. 3…2…1…Lift off! The final frontier is ready to be explored and it will be a blast! So bring your space cadet and join us as we celebrate the wonders of the galaxy at our Space Themed Toddler Tuesday on April 24th at LEGOLAND® Discovery Center Boston. LEGOLAND Discovery Center Boston completely renovated their Cafe space into a brand new Coffee Shop! The new shop will offer a selection of Starbucks signature coffee and tea beverages and an expanded menu including fresh salads, sandwiches, kid’s meals and assorted snacks. The new area will include fun LEGO® designs throughout the shop including lights and windows with LEGO® flower-filled boxes. Other features include a cell phone charging station, canopy-covered entry, terrace-like seating, exposed brick detail, tile-lined floors and walls, pendant lighting and both booth and bistro seating. 3. Massasoit State Park, located at 1361 Middleboro Ave in East Taunton. 4. The Freetown State Forest, located at 110 Slab Bridge Rd in Assonet. 7. The Cliff Walk in Newport. There are a few places you can park along the Cliff Walk, but we usually park in the Easton’s Beach lot on Memorial Drive. It’s free to park there from Labor Day until Memorial Day. 8. Purgatory Chasm. This is probably better suited for older kids (not toddlers), although I have seen little ones there before. They charge to park from May to September, so go now over vacation and parking is free! If you are up for a visit to the Springfield area, Six Flags New England in Agawam is open for spring break. While you’re there, you can always stop by the The Naismith Memorial Basketball Hall of Fame in Springfield. It is home to more than three hundred inductees and more than 40,000 square feet of basketball history. Also as we mentioned in the video, you can always go see Blue Man Group at the Charles Playhouse, too. They have added a bunch of matinee performances for vacation week and they have face painting or a make your own mask activity for kids before the shows that week. There is so much fun to be had here in New England over spring break. What are your plans for the kids school vacation? We hit the Sky Zone in Indianapolis last time we were there. The girls loved it and we’re going back this year! Ok, I think that every single one of these activities and places would be on my kids favorite list! It looks like so much fun!! LegoLand Discovery Center Boston looks like tons of fun – especially for Lego fans! 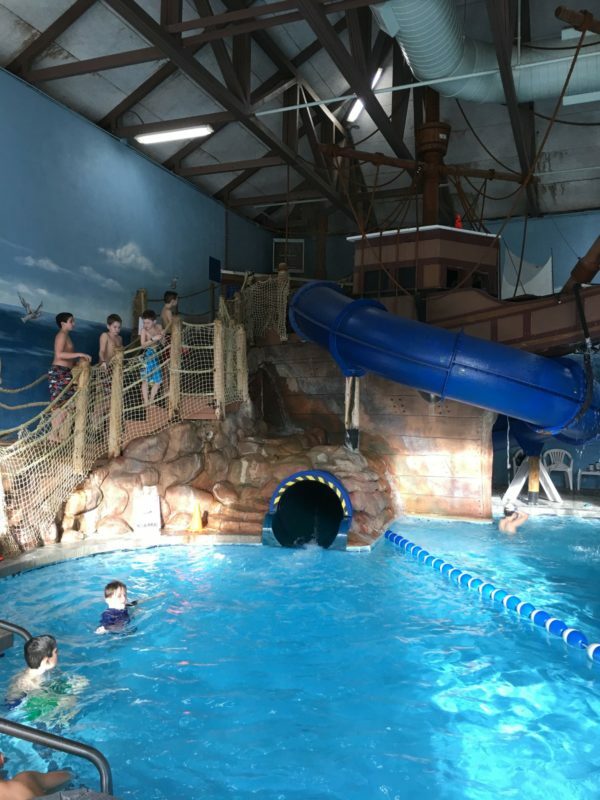 Love that it’s geared towards younger kids – makes for a great family outing!! There are so many fun things to do. I would really enjoy Cape Codder Resort. The spa is just calling my name. There are SO many choices. We need a Legoland Discovery Center near me. We have the LEGO store, but I’d love something more! Wow, there are so many family-friendly things to do in New England. Such variety too, there’s something here for every age group. Thanks for these great tips. This is really exciting! I am sure my kids will be thrilled! Oh how good it is to have a Spring break, we never had one lol. This looks like a fun meet-up with friends. So many wonderful things to do with the kiddos. I have to visit LegoLand with the family. It looks like a lot of fun and I know the kiddos would love it. Our spring break is long gone and kids are back in school. Sounds like you have plenty of things to take the kids to do while on break. Legoland is always a favorite. I love the fact that LegoLand has a Toddler Tuesday. It’s always so hard to find things to do with toddlers (the younger ones). You guys have been busy! So many fun places to explore! We came up and went to Edaville a few summers ago and Branden was obsessed with it! So much fun! These are some fun ideas! We’d be heading to all the museums. I told my kids we’ll go to Boston one day because we love history. I’m bookmarking this! Each one of these places I’m sure my kids would really enjoy during Spring break, some I haven’t even heard of before. I live in the wrong area for fun. 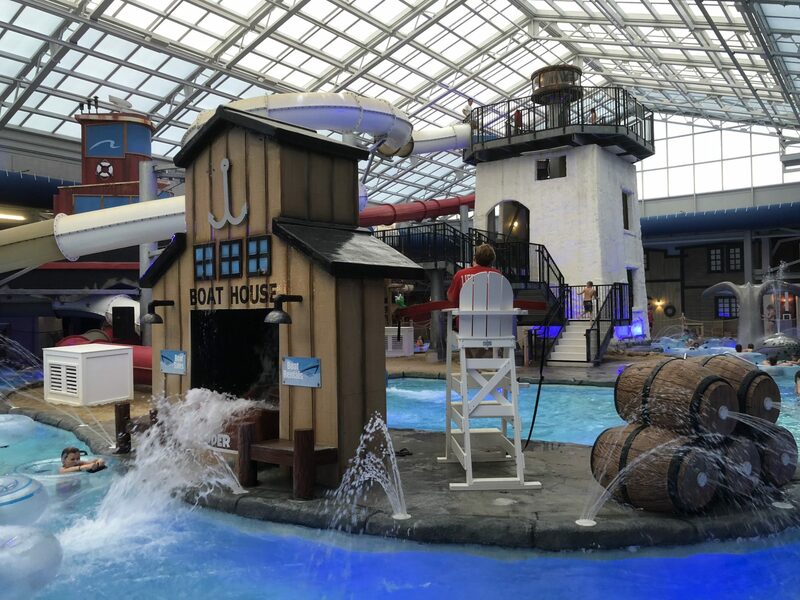 We’re going to have to plan a trip there one day because we’d all have a blast at all of these and especially the LEGOLAND® Discovery Center. There is definitely a lot to do out there! I wish we had some of these places, because I would love to take a week and just explore each one of these places. They all look like so much fun. I love all of your spring break suggestions. My kids would enjoy several of the activities. Our spring break was pretty chill. We didn’t go anywhere because my husband still had to work. I just planned some fun outdoor spring break activities for the entire family. There are so many fun things to do and see! I would really enjoy this Resort. The spa looks so amazing! We just finished our spring break. We went on a short vacation to PA and the kids had a blast. That pool likes a lot of fun!! It must be great to be a kid now. The most exciting thing we had when I was little was the annual street fair in the summer. This looks like so much fun! I bet the kids loved it. 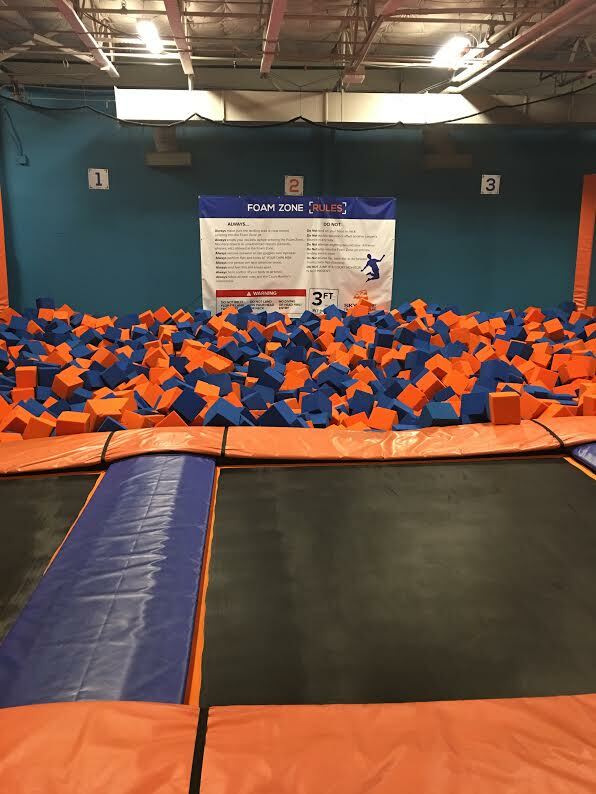 My kids love Sky Zone, that is always on their list. We wanted to check out Legoland but didn’t get to make it happen. We plan to go next month. We are big Lego fans in my home. I didn’t know there were so much to do for families there! I love that you shared it all in the video as well as put a list on the post. I really like the Launch RI! WOW! There are so many different things to do out there over spring break! I am going to have to check it out. How fun! Looks like lots of fun things to tackle during spring break! Lots to do for families which is awesome! There are so many great ideas on this list. We haven’t been to Massachusetts much but it would be fun to take the kids to a bunch of these. We are a couple hours away and it would be a cool road trip. Looks like a blast. I would’ve loved to take my son to a places like thes. He’s all grown up now. I like the go for a hike idea. You can always see something new.